Make book trailers so beautiful that they’re irresistible. 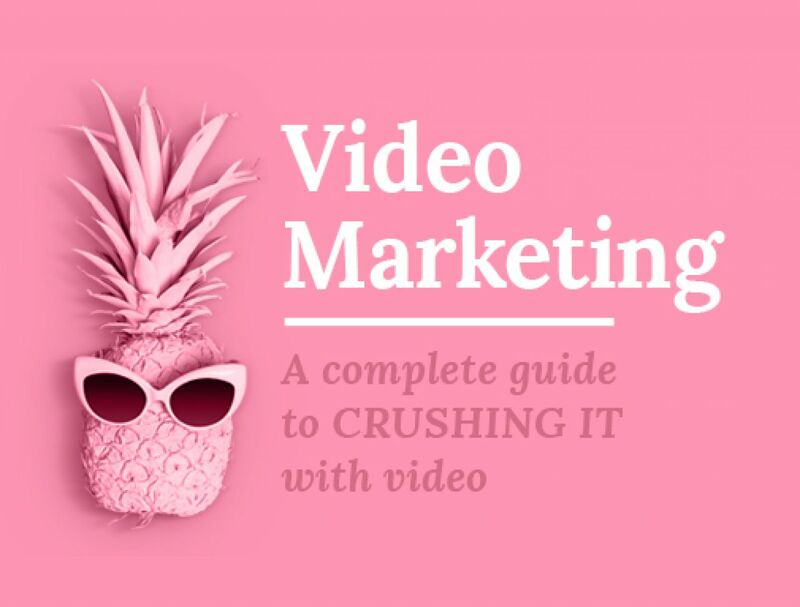 Create them in no time with the Biteable video maker. 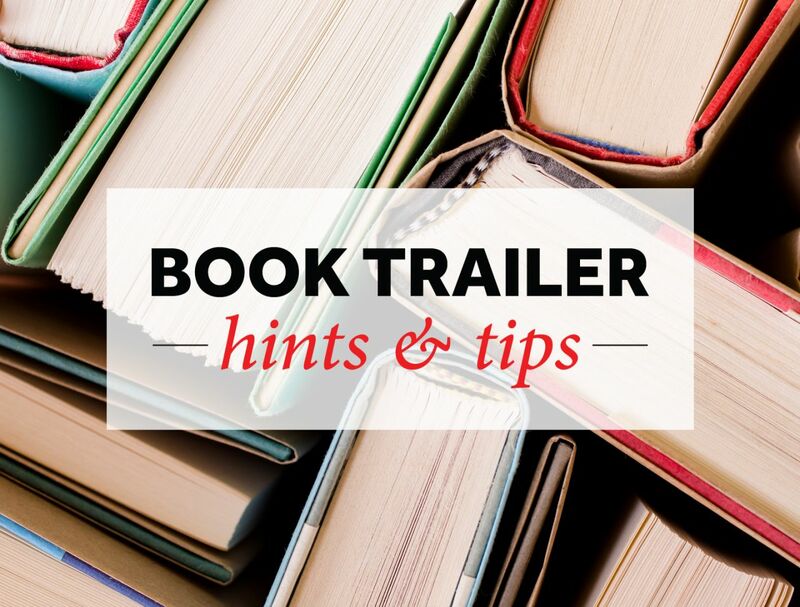 What style of book trailer are you making? Create a novel trailer that packs a punch. No matter the genre, our library of scenes gives you plenty to work with. Get more eyes on your magazine with an effective, stylish trailer. Do it in a jiff with Biteable's online video maker. Open Biteable on your computer, tablet or phone. Choose a book trailer template, or start from scratch. Log in or make a new Biteable account. It’s free to sign up! Start editing. Use our guide below if you get stuck. Export and share. Get your book trailer out there! First - congrats! Writing a book is no walk in the park. But now there’s another hurdle ahead. How do you get people to read this book you’ve spent months (or years) toiling away at? A book trailer is a great place to start. It does. 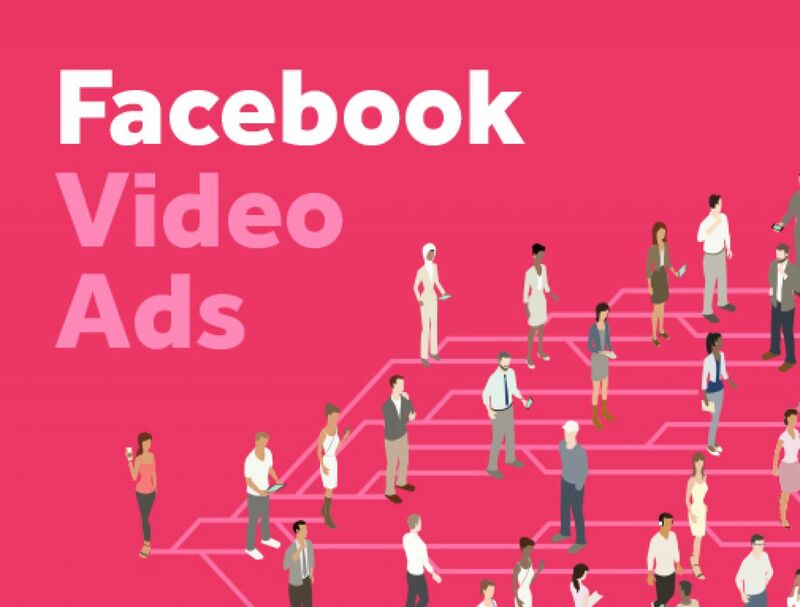 Video marketing statistics tell us that 78% of internet users watch videos online weekly, and that YouTube is the second most trafficked site after Google. Text media isn’t dead. But it’ll go a lot further with video content to promote it. According to Comscore, readers are 64% more likely to purchase a book if they’ve seen advertising for it. Studio-quality videos cost a lot of money, time, and resources to produce. 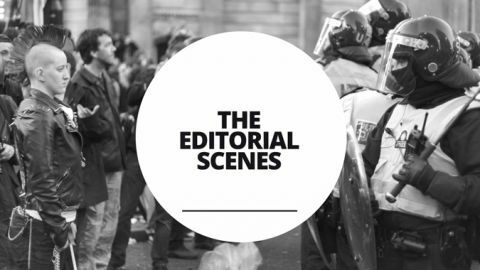 Not even the biggest book publishers in the world see them as a necessity, instead opting for simple trailers that are effective in getting their point across. 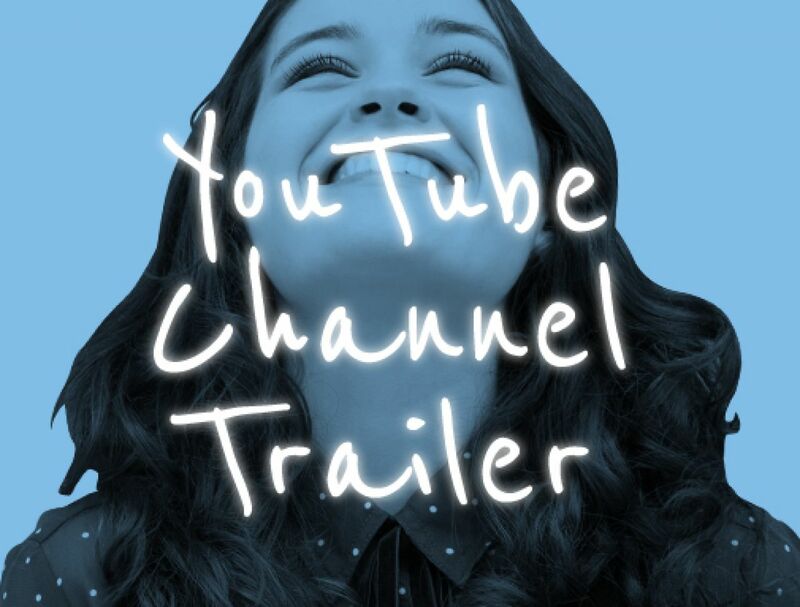 Jump on YouTube and search a trailer for any recent bestselling novel - chances are they’ll have a trailer with thousands of views. And you can make a book trailer that looks equally professional for a fraction of the budget. Biteable’s video maker has a range of video and animation to choose from, and best of all, you can make it in the time it’d take to proofread a single page. Making promotional videos was so easy with Biteable! We received great feedback on our creations. Biteable's software is intuitive, seamless, and I had a video ready to go before the lunch hour was up. Can't get easier than that. You’ve put in tens (or hundreds, or thousands) of hours writing a book. 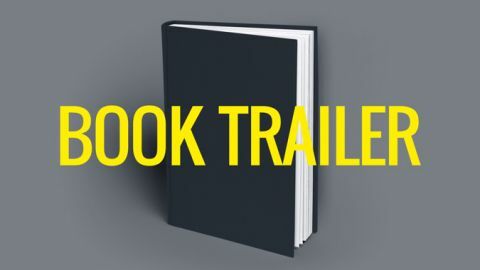 Thankfully, Biteable’s readymade book trailer template is designed to get the ball rolling, quick and easy. It can be switched out with thousands of shots from our library to make it fit your book. By this point, your book probably has a cover. It’d be a good idea to add this into our editor. Display it at the end of your trailer so people know exactly what they’re looking for when buying. Maybe you have some marketing shots up your sleeve that you can add in as well, or a special piece of music you want to accompany it. Biteable’s video editor is easy as pie to use and makes your book trailer look clean and professional. Fiction or nonfiction, every book has a theme. Biteable’s video editor has a whole range of colour templates and fonts to fine-tune your book trailer so it feels like a cohesive whole. It’s a good idea to put the logo of bookstores/online marketplace logos (Amazon, Book Depository etc.) where readers can pick up your book after checking out the trailer. If you’ve written a book, you probably know a thing or two about structure. Same thing applies to your book trailer. It’ll need a beginning, middle and end. Keep it simple - don’t jump around with a web of concepts that will turn readers away in confusion. Have a simple through-line that easily explains the key ideas behind your story. For instance, an intriguing setup for your fiction book or an easily digestible summary of your non-fiction book. It’s not easy condensing an entire book into a one-minute summary - believe us, we know - but the main goal of a book trailer is to say more with less. Just like this paragraph. Some people judge books by their covers, and others believe food is more delicious when it’s presented well. Similarly, people will trawl the isles of bookstores searching for a cover that catches their eye. Consider this when you create a book trailer. It’s incredibly important to keep it eye-catching and visually consistent. Basically, don’t make it look like a slapdash of styles. Creating a book trailer takes time and effort, but we want to make it as easy as possible. More questions? Don’t worry, we’ve got you covered. Check out these links to the Biteable blog below.